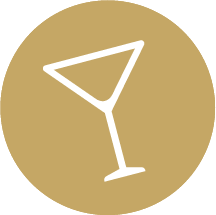 In a 4 ounce rocks glass pour 1 ounce goldschlager, top with 1 ounce 151 and enjoy. Great shot to start the night, unless you want to remember it. 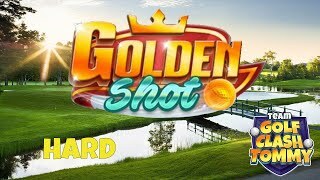 Golf Clash tips, Golden SHOT - White Cliffs Edition *HARD* - 11 Shots, GUIDE & TUTORIAL!